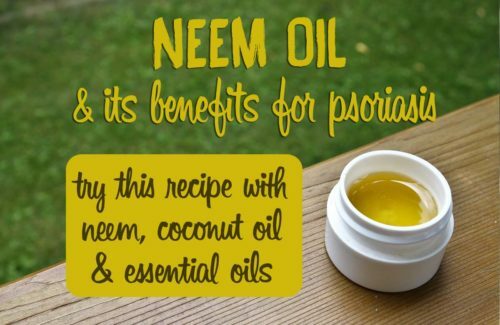 Oleo calcareous liniment recipe: get rid of baby skin rashes! Always educate yourself about properties and contraindications of essential oils you are going to use. Be sure you are not allergic to any ingredient before applying it on your body. First apply a dab on your wrist for example, and wait 24 hours to see if any irritation occurs. Make sure you buy the pure base ingredients and choose ingredients that have the most beneficial nutrients. Always dilute an essential oil in a base oil unless you are sure it is safe to use it neat. 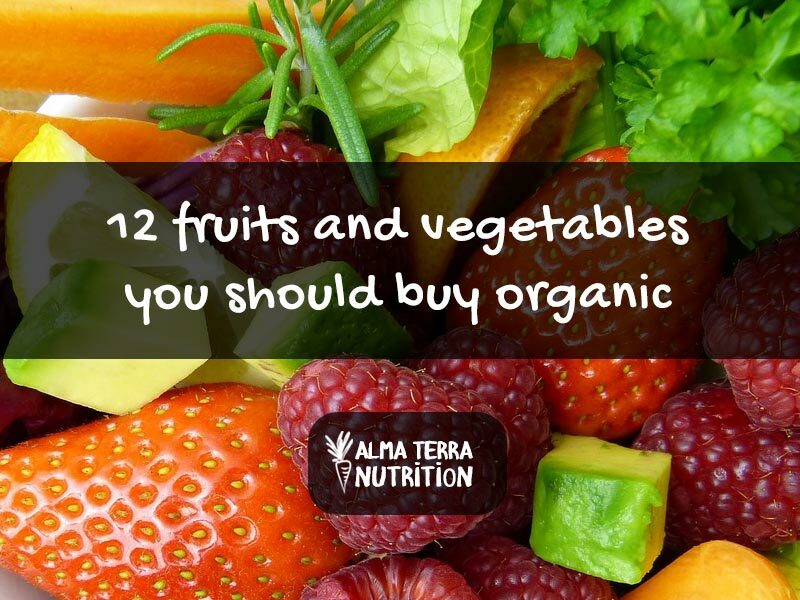 If you can afford, spend a little more on high quality and organic oils. This will insure no unnecessary chemicals are applied to your skin. Have you ever heard of this magical cream that french people often use? It’s called Oleo calcareous liniment. It’s very easy to make yourself, it’s cheap and very efficient to soothe baby rashes. It helps prevent diaper rash and treat cradle cap. Used by moms in France, Oleo Calcareous is a liniment made of a 50/50 blend of Limewater and olive oil. Lime water is just the common name for a saturated solution of calcium hydroxide. Lime water is a natural anti-fungal and antiseptic. It neutralizes acidity from urine and stool. Why is it so popular in France? Oleo Calcareous liniment gently moisturizes and cleans baby’s bottom. 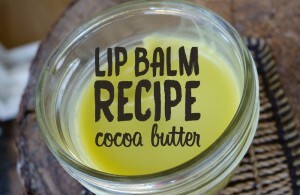 It soothes dry skin, itching, eczema, rashes and redness. 100ml lime water. You can find it on Amazon here. Put lime water and olive oil in a blender. Blend for about 5 minutes – until it becomes white and creamy. Put the solution in a container (this recipe makes 200ml of liniment). Shake the container before use and apply with a baby-wipe or an organic cotton pad. You don’t need rinse after application. You can use this cream daily. 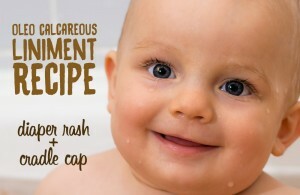 If you want to use it to treat cradle cap, apply this solution on your baby’s scalp before sleeping. The day after, wash your baby’s hair and take a comb to remove the flakes very gently and softly. You’ll see, it works very well. Caution: Discontinue use if irritation occurs and avoid contact with eyes. For external use only. 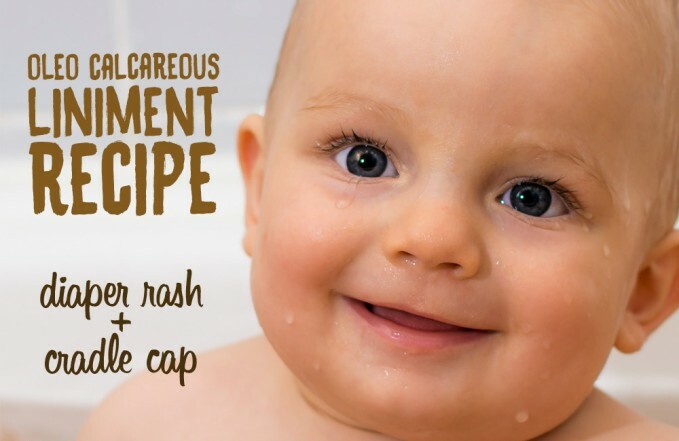 Please feel free to leave a comment if you’ve tried oleo calcareous liniment to treat cradle cap or diaper rash! skin rashes in babies: what to do? Did you find this content useful? Would it help someone you know? 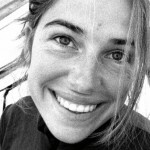 Josephine is the founder of Optiderma.com, a website providing well-researched natural skincare and health advice. She's a Holistic Nutritionist, a Certified Nutritional Counsellor and a Natural Health Writer. She graduated from the Nutritional Consulting Program of Alive Academy in Vancouver, Canada. She launched her private practice Alma Terra Nutrition in 2018. Interested in Josephine's story? Read this! The information provided on Optiderma.com is for educational and informational purposes only and should not be used as a substitute for the advice of an appropriately qualified practitioner. If you are allergic to the foods, herbs, essential oils, any remedies listed here, you must of course avoid them. For example, consuming food that you’re sensitive to will only cause more (not reduce!) inflammation. How to Get Rid of Moles?Anti-inflammatory foods: what to include in your diet? 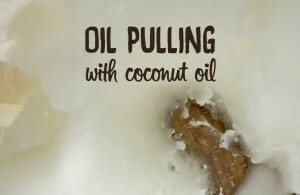 When and how often should oil pulling be done?